If you have lived in Tallahassee for any amount of time, then you surely have heard the name Betton. Located in high demand NE Tallahassee, Betton Estates, Betton Woods, Betton Hill, Betton Hills, Betton Oaks and Betton Place are neighborhoods that are hot today. 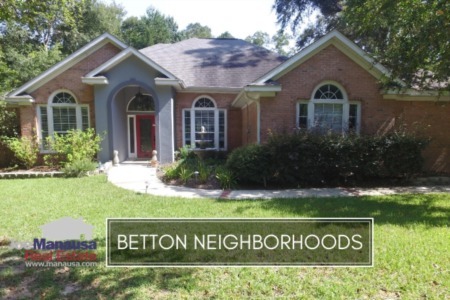 The following map and list of homes are the most recent listings in the Betton neighborhoods. 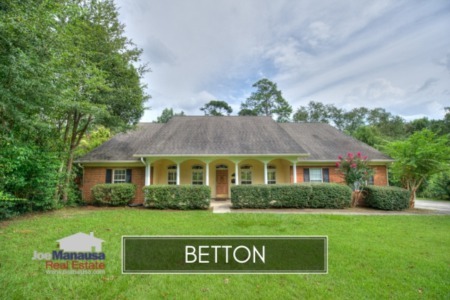 We update this list of homes every 15 minutes, so you can be assured that this page will always bring you the most up-to-date listings and sales that can be found for all of Betton (bookmark this page if you would like to track them over time). The following report includes analysis on average home prices, home values, and home size trends in Betton, and lists all closed home sales in Betton going back to 1991. It is important to note that the narrative contained below is for sales through December for all previous years, and through the third week of May for 2017. The graphs and the closed sales table will be continuously updated into the future (meaning bookmark this page if you always want to know the current status of homes in any of the Betton neighborhoods). Betton area home prices continue to rise. The 15 closed home sales in 2017 have an average home sales price of $340,000, which is just 5.4% lower than the average prices recorded in 2007 at the peak of the housing market. Currently there are 19 homes for sale in the Betton neighborhoods and 53% of them (10) are currently under contract. 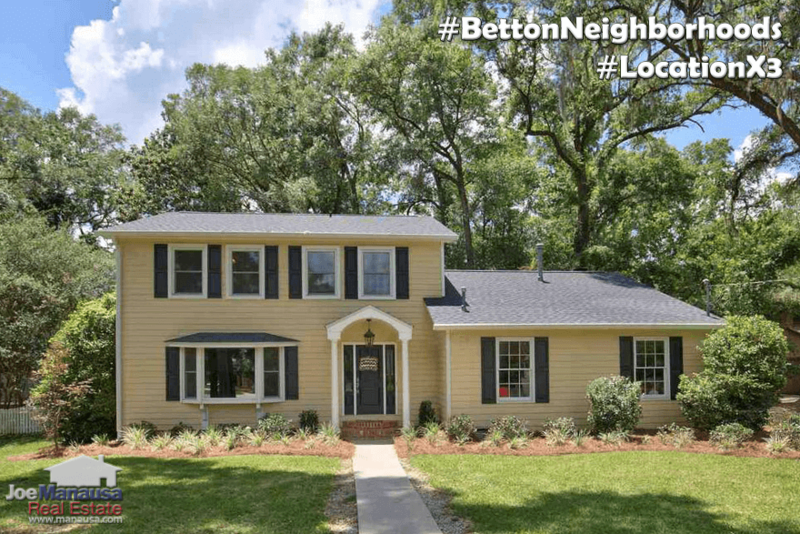 Properly marketed homes in Betton sell immediately, so buyers better stalk and jump if you want to live in one of these immensely popular areas. Home values in the Betton neighborhoods are rising. Currently, the average value of a Betton home sold in 2017 has been $134 per square foot, which is roughly 15% below the peak recorded in 2008. Expect home values here to continue to rise. The prime location offers incredible lots under aged homes, meaning the Betton area has some great buy-and-renovate projects that will see home values soar over the next few years. The average home size sold in Betton typically falls in a range of 2,000 to 2,300 square feet, but the past three years have seen buyers grabbing the bigger homes. On top of that, many homes are being updated and having additions put on the homes. We should expect to see a new ceilings on average home sizes as each year and each renovation push home sizes higher. The the average size of a home sold in a Betton community in 2017 has been 2,673 square feet. It appears as if continuous renovations and improvements are increasing the average home size in Betton. I suspect we'll see average home sizes start to recede when mortgage interest rates rise, but that won't necessarily be any time soon. The Betton area is the right age for buyers to purchase with the intent of completely modernizing the home. The following list shows more than 1,300 home sales in the Betton area going back to 1991. I hope you enjoyed our May 2017 update on home sales in the Betton area, please CONTACT ME if you have questions not covered in this report.